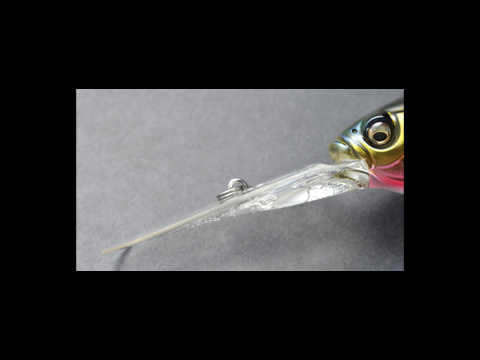 The DEEP-SIX was designed by Yuki Ito to trigger bites at depths of over 6 meters (20ft. ), a largely uncharted territory among diving cranks. This range is made possible by a unique, super thin lip that slices through currents, and maintains the ideal balance required for a steep dive angle. Furthermore, the DEEP-SIX incorporates the renowned MULTI-WAY MOVING BALANCER SYSTEM(PAT.) of the DEEP-X series. During casts, the main weight moves to the rear, positioning DEEP-SIX tail-first to maximize aerodynamics and casting distance. 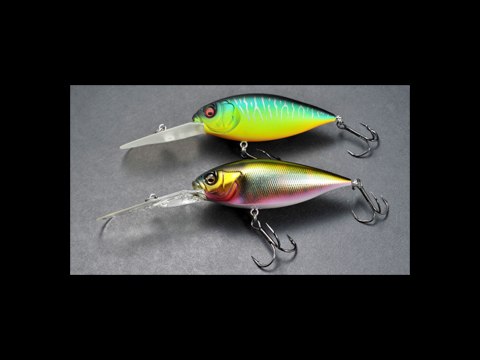 When diving, the weight moves to the front of the lure to increase DEEP-SIX’s dive angle, which means you get down to target depth much faster. When DEEP-SIX reaches its maximum diving depth and contacts bottom, underwater structure, or is twitched, the main balancer is released, causing the weight to slide and increase action. If DEEP-SIX levels out at its maximum depth without contacting bottom, the main weight is released from the front and moves to the middle position. 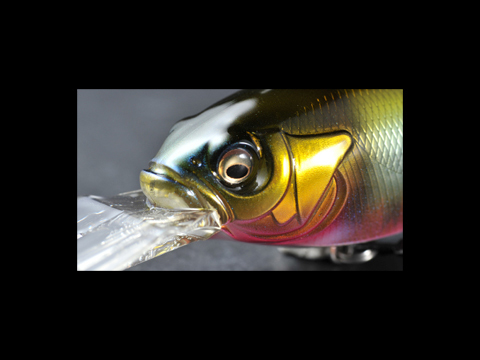 This changes the lure’s action, creating a realistic flash and aggressive high pitch rolling and wobbling that ignites the instincts of monsters in the deep. Until now, the super deep range has remained a safe haven for lunkers. 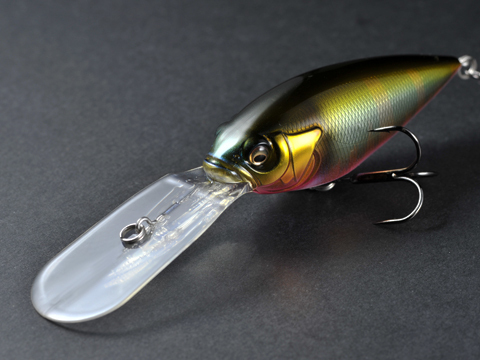 Now Megabass has created a lure to venture into the deep, and dominate the monsters’ sanctuary.